Terms and Conditions for our Halloween Competition! To enter on Facebook: Follow our page and send us a photo of your pumpkin carving in the comment section. 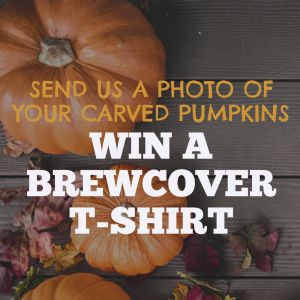 To enter on Twitter: Follow @Brewcover and send us a photo of your pumpkin carving in the comment section. 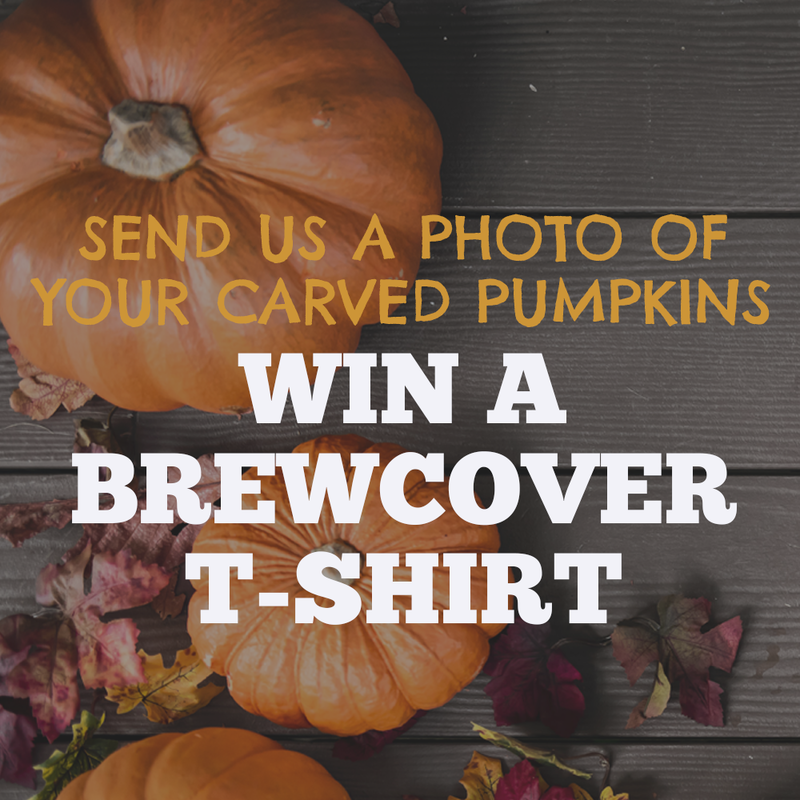 To enter on Instagram: Follow @Brewcover and send us a photo of your pumpkin carving in the comment section. To enter on LinkedIn: Follow our page and send us a photo of your pumpkin carving in the comment section. Prize: A Brewcover t-shirt, available in medium, large or extra large.